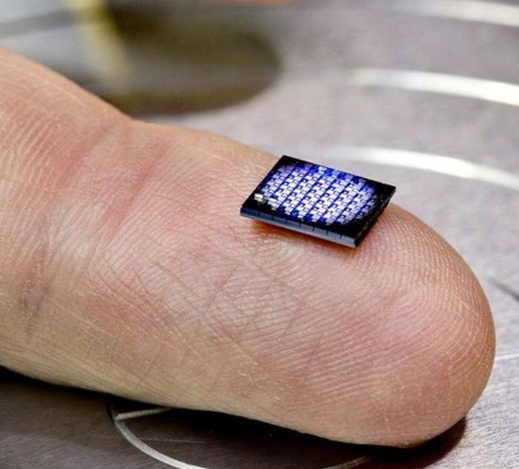 “Within the next five years, cryptographic anchors — such as ink dots or tiny computers smaller than a grain of salt — will be embedded in everyday objects and devices,” says IBM head of research Arvind Krishna. Specifically, this computer will be a data source for blockchain applications and It can also do basic AI tasks. The computer will cost less than ten cents to manufacture, and will also pack “several hundred thousand transistors,” according to the company.